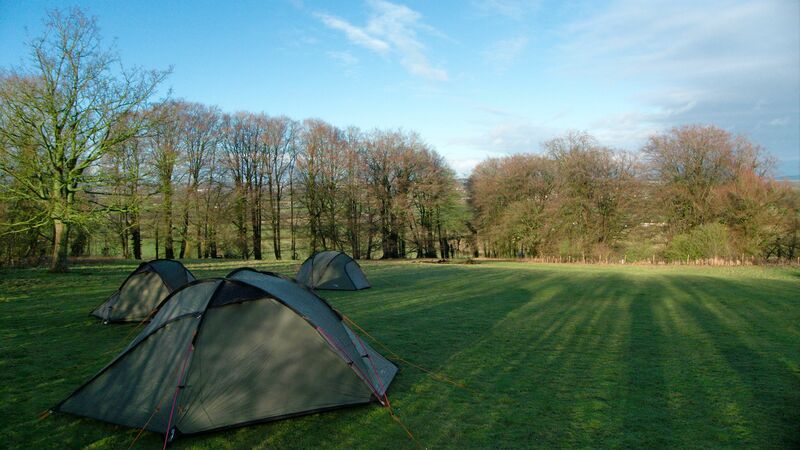 Chilton Farm Campsite is a traditional well equipped camp site in 2 acres of tree-lined sloping land. The site boasts beautiful views over Wiltshire countryside, but is just 10 minutes away from the M4 and Swindon. 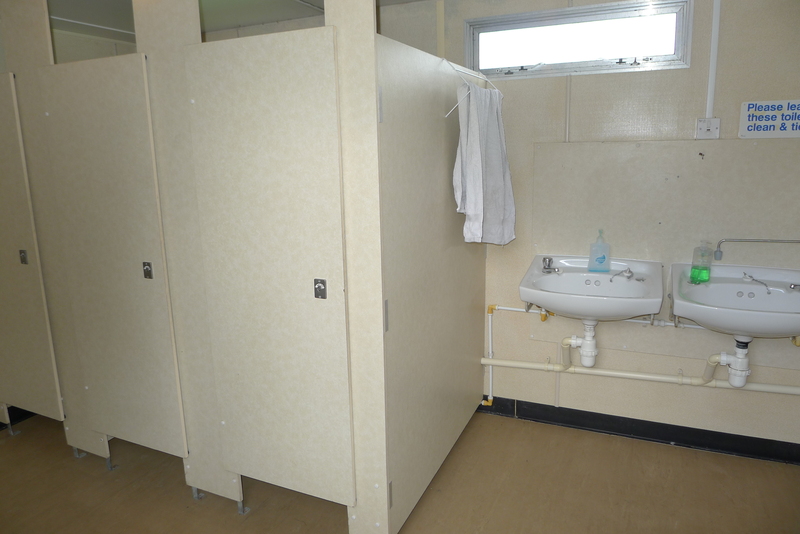 Chilton Farm’s facilities include a modern toilet and electric shower block, a brick-built hall with fireplace and pantry area, kettles, fridges, microwave and hot water boiler. 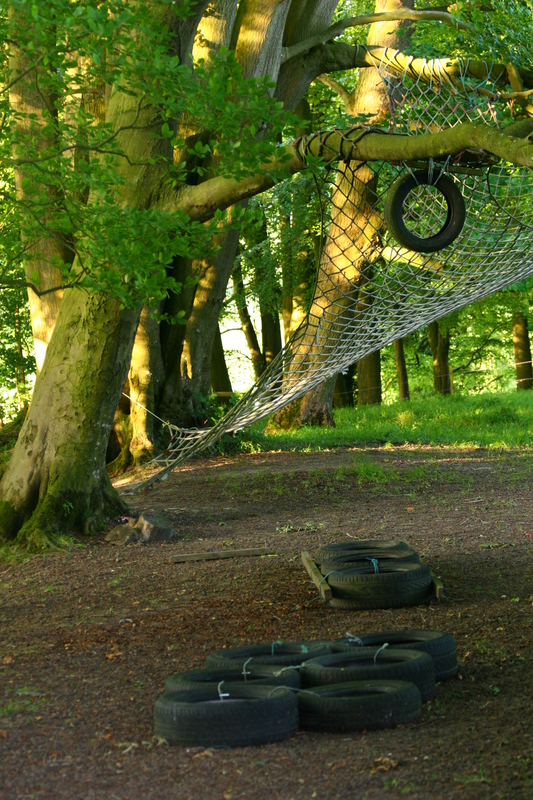 There’s also a pizza oven, assault course, slacklining and geocaching with further activities possible close by. 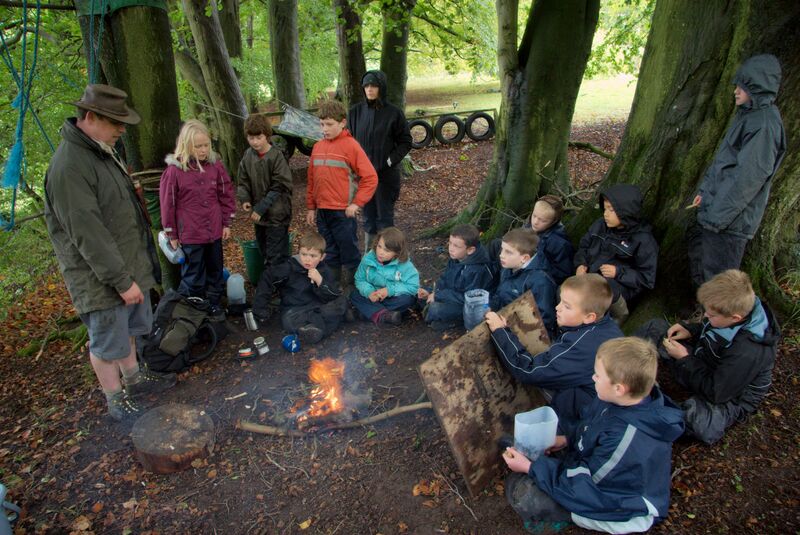 We welcome use by Guiding and Scouting groups as well as by other not-for-profit organisations. 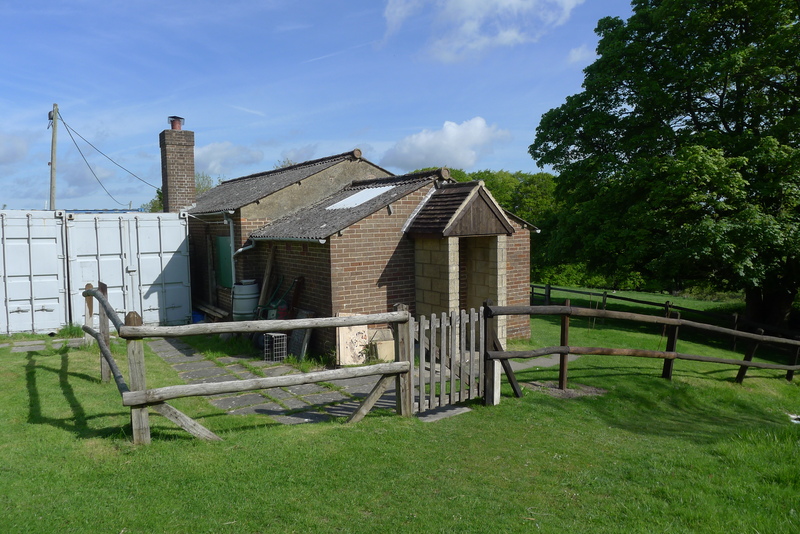 The campsite is situated on the Downs, ½ mile west of the A361, and 5 miles south of Swindon, with grid reference SU 127799. Landline telephone. 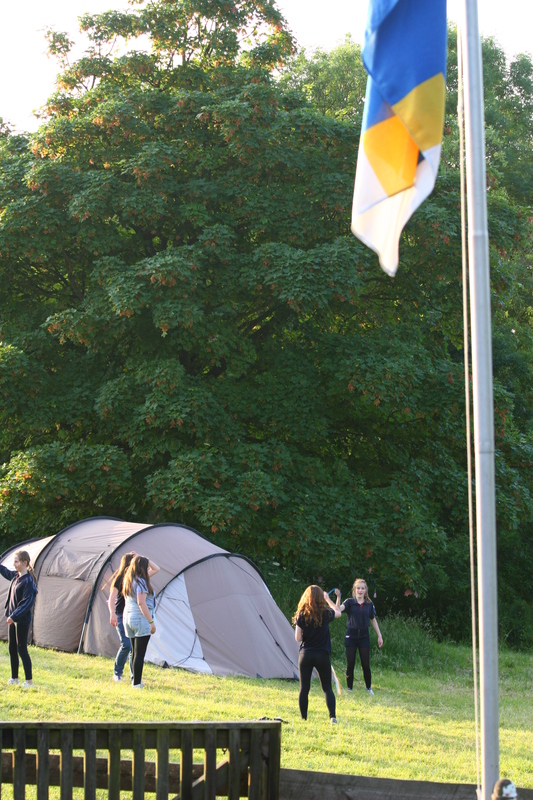 There is good mobile phone reception across the site. 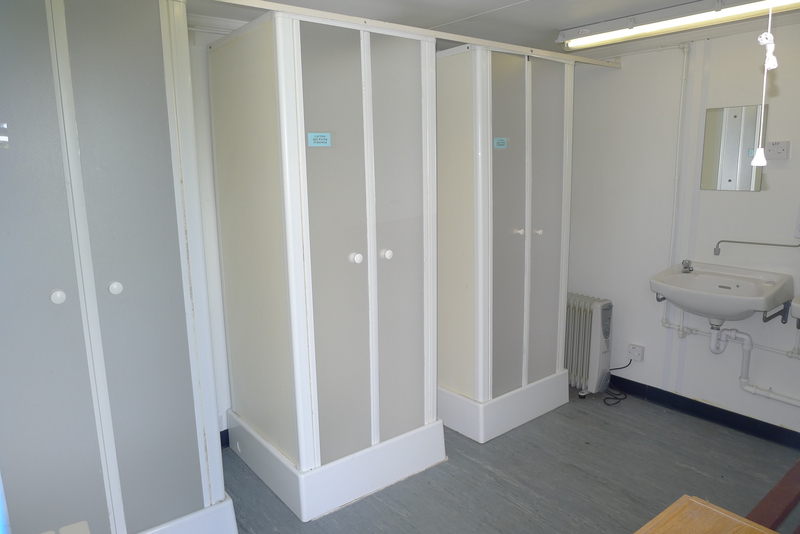 Please note that there is no First Aid kit on site, users should make their own arrangements for First Aid. 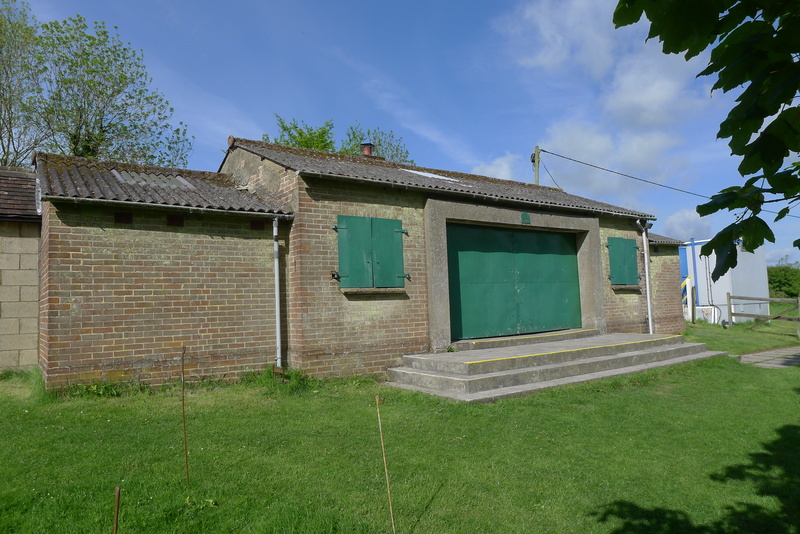 In 1938 North Wilts Girl Guides Association began to think of a Division HQ in the Borough and in 1939 the ground had been purchased and a building fund started. The war stopped these activities, the ground proved less suitable than was hoped and was therefore sold, and the Division was left with funds, but no prospect of finding any site in the Town Planning Scheme. To these funds were added a bequest by the late Mr AJ Coleborne of £2000. Meanwhile our thoughts had turned to a permanent site. 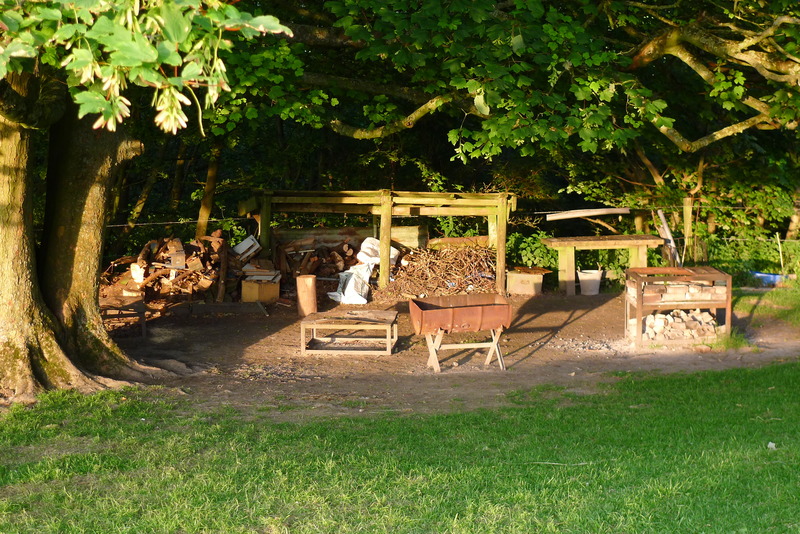 This was obtained through the courtesy of the Wilts County Council and Messrs I & E Dixon at Chilton Farm, Wroughton. 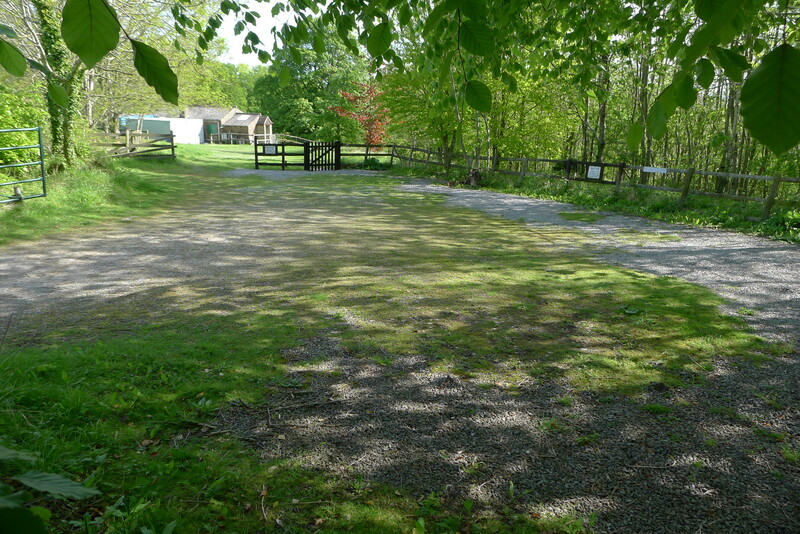 The Trustees of the bequest gave permission to use the money for a HQ on the campsite. 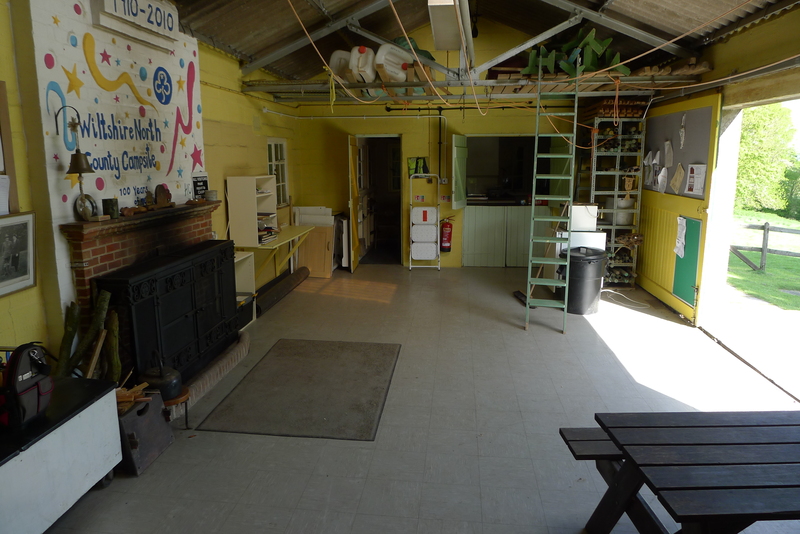 Miss MA Crowdy, for many years a very active Guider in the Division, became Chairman of the Building Committee and thanks to her untiring interest the Camp HQ is now ready for use. 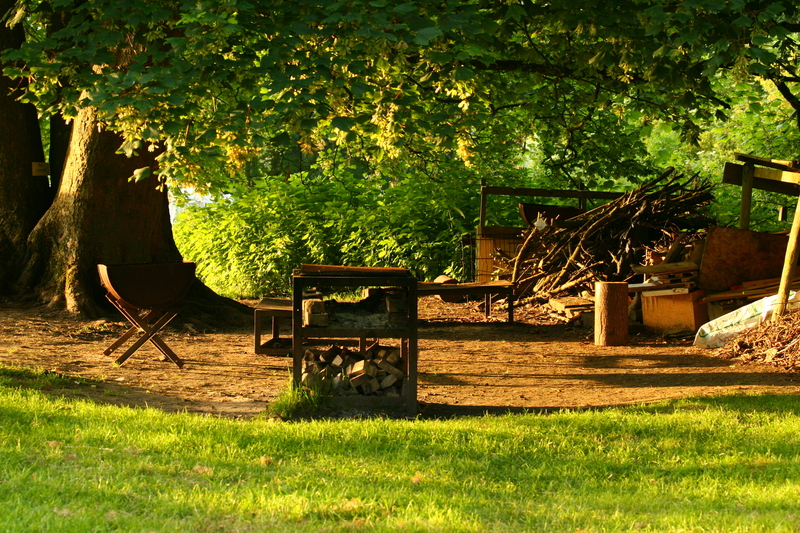 The campsite has been in use since 1952 when it was rented by Old Town Rangers. 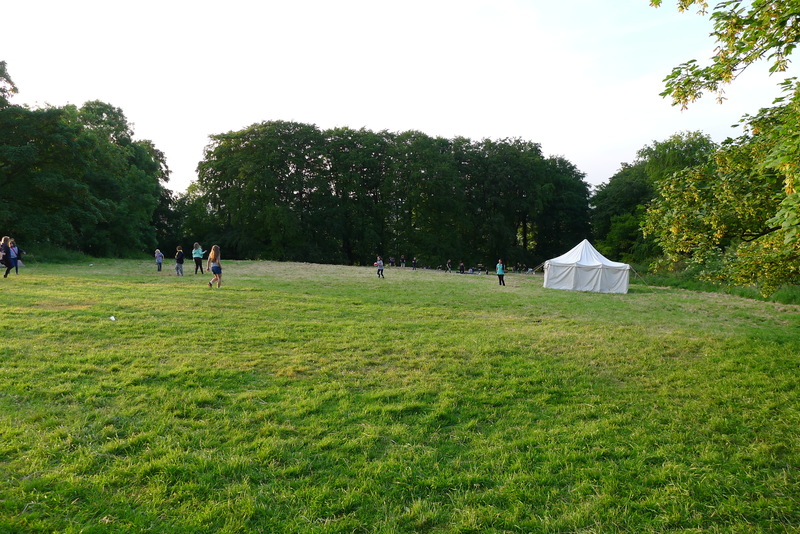 The group wanted a campsite, knew Mr Dixon in the big house at Chilton Farm and rented the field that is now the campsite. 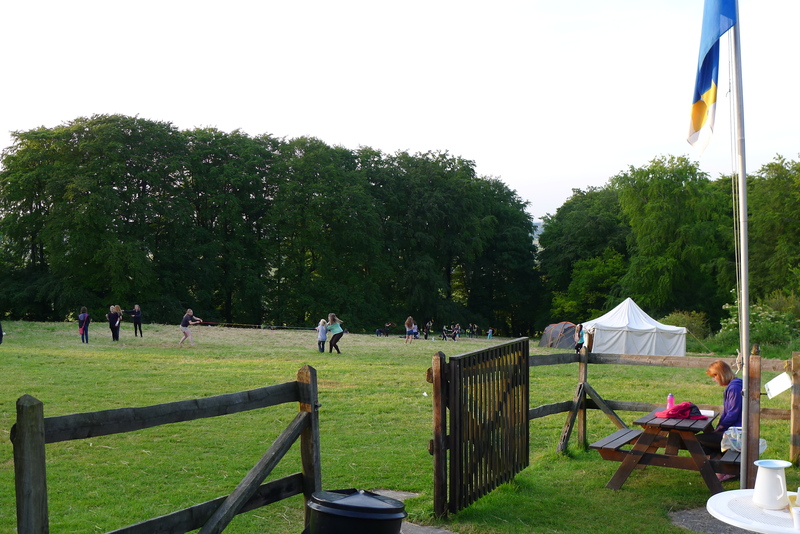 Rangers went up there with bell tents and paillasses; it cost £50 a year for the use of the field. 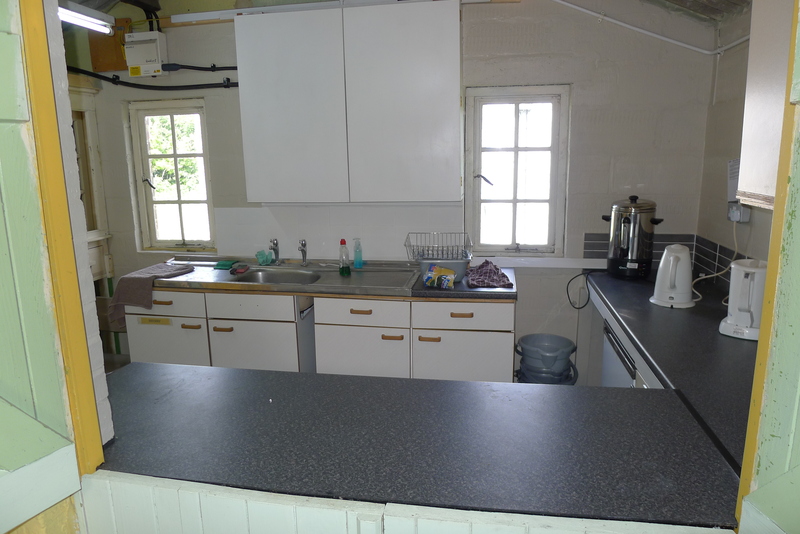 The hut was built in 1952 on land owned by Girlguiding. 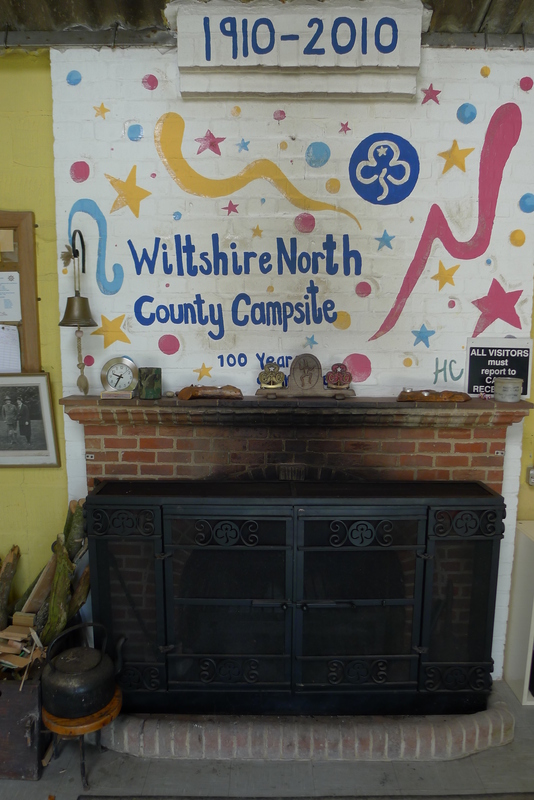 Girlguiding Wiltshire North bought the site from Wiltshire County Council in 1995. The nearest village is Wroughton, which has ample shopping facilities, places of worship, a swimming pool, and buses to nearby Swindon. Swindon has a good shopping centre, with large sports and recreational complexes and has access to mainline bus and railway stations. Coate Water, Lydiard Country Park, Barbury Castle Country Park, Savernake Forest, Wiltshire white horses, hill forts, walks along the Ridgeway, water parks at Ashton Keynes and STEAM, Museum of the Great Western Railway. All of the major supermarkets can deliver to the site. 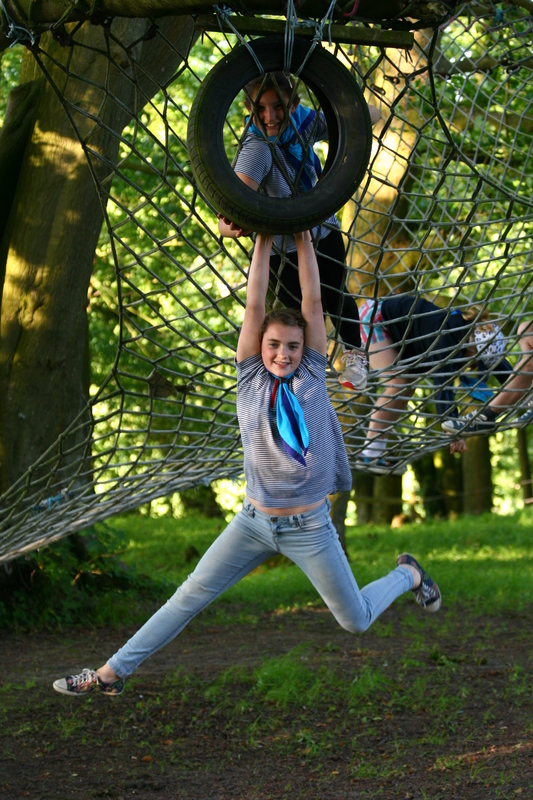 We welcome use by Guiding and Scouting groups as well as by other not-for-profit organisations. 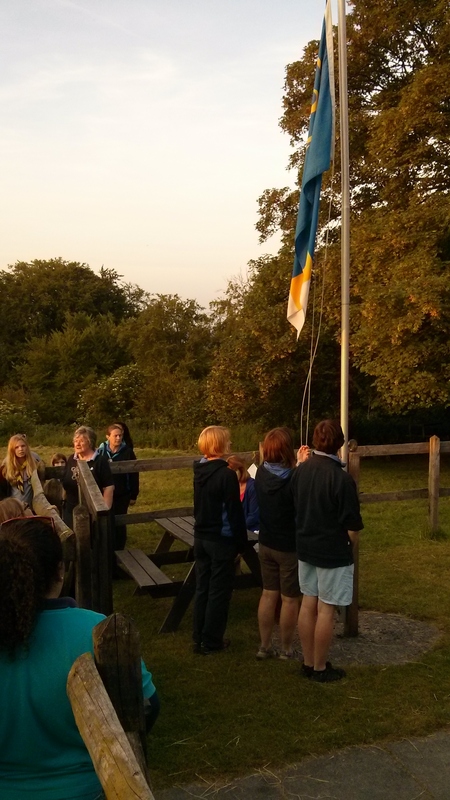 The prices shown below are for Guiding, Scouting and youth bookings. Please enquire regarding charges for private and commercial bookings. £25 deposit required for all camping bookings. Please refer to booking form and T&Cs for more information. 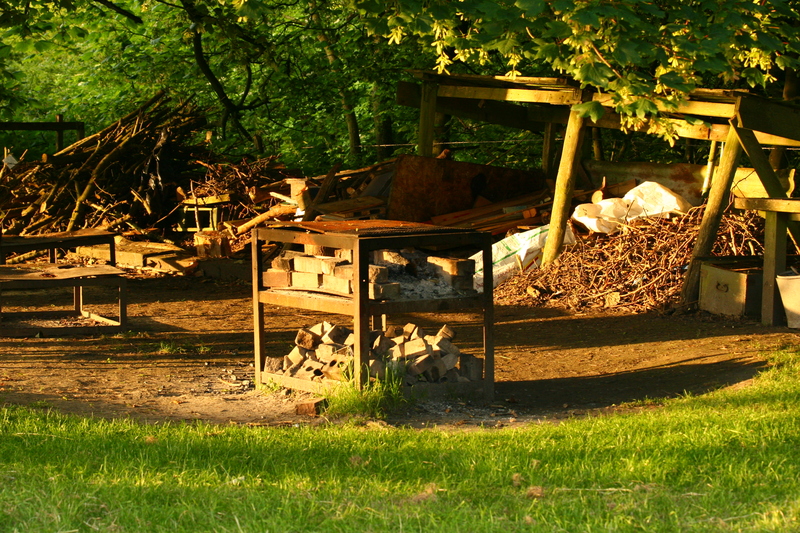 Equipped £5.00 per camper per night, plus electricity and gas. 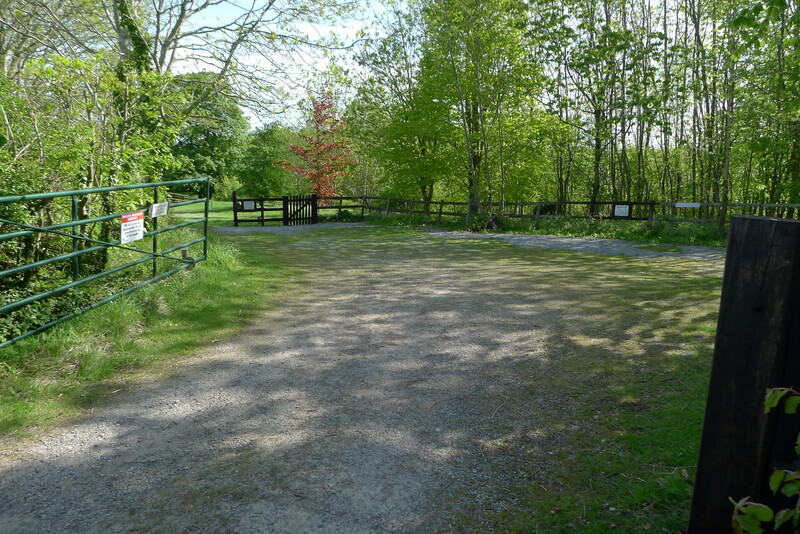 Includes tent hire. 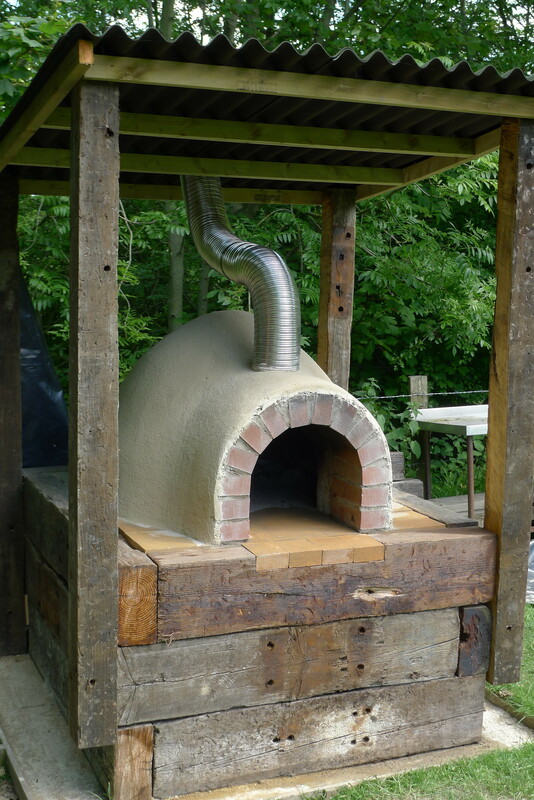 Make and cook your own pizzas, bread and more in our wood-fired oven! If you would like to submit a testimonial about your visit, please do so below.